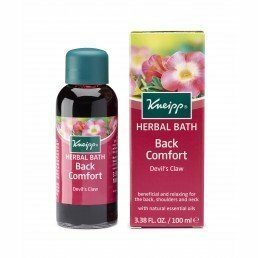 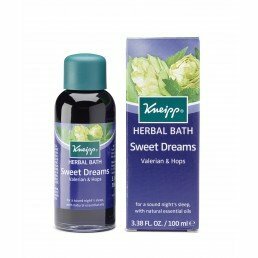 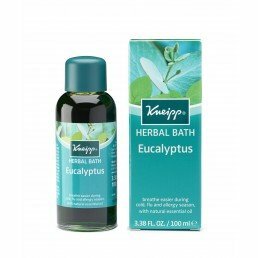 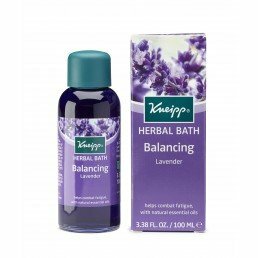 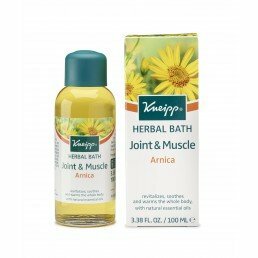 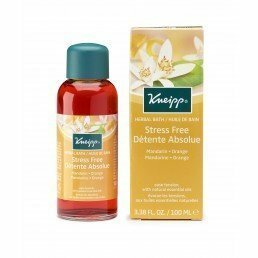 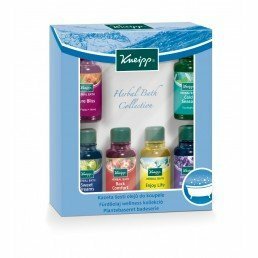 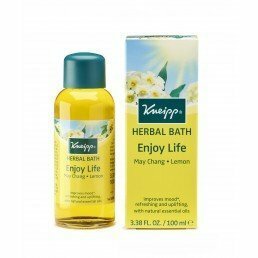 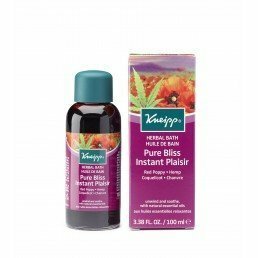 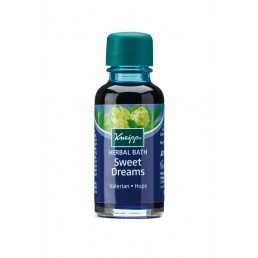 Explore Kneipp Herbal Baths Oils . 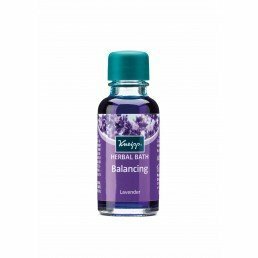 These aroma intensive natural essential oils help to bathe away daily stress, strain and fatigue. 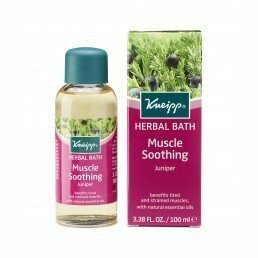 Each Kneipp herbal bath oil is formulated with beneficial levels of quality plant essential oils, chosen to enhance body and mind.